Depending on the deafness or reasons that may have caused hearing impairment, there are a large number of alternatives and possibilities in the market that can help you hear or at least recover part of the hearing. Hearing aids and implants are some of the most common solutions. Given the complexity of devices (mostly called hearing aids), we will try to group them in large groups, although you can always check the Frequently Asked Questions section to have as much information as possible. To better understand this section, I recommend you read first the possible types of more generic deafness in this section, given that each type of hearing aid will depend on the degree of deafness and, within this, you can even choose by taste or aesthetics, given that there are innumerable alternatives, shapes and colors. Only category that does not constitute a hearing aid as such, it is only valid for people with a hearing loss severe to profound degree. It is a high-tech and precision medical device, which transforms the acoustic signals through a transducer into electrical signals that stimulate the auditory nerve. For its use and implantation, it requires an evaluation by the health professionals for a subsequent surgical operation on the affected ear or both. Valid for people with hearing losses ranging from mild to severe. Mold adapted to your ear to isolate the sound reception and hold the hearing aid. Auditory duct (there are several types on the market) that will take the sound from the hearing aid to the mold. Hearing aid that is placed in the back of the ear, in a comfortable and safe way. 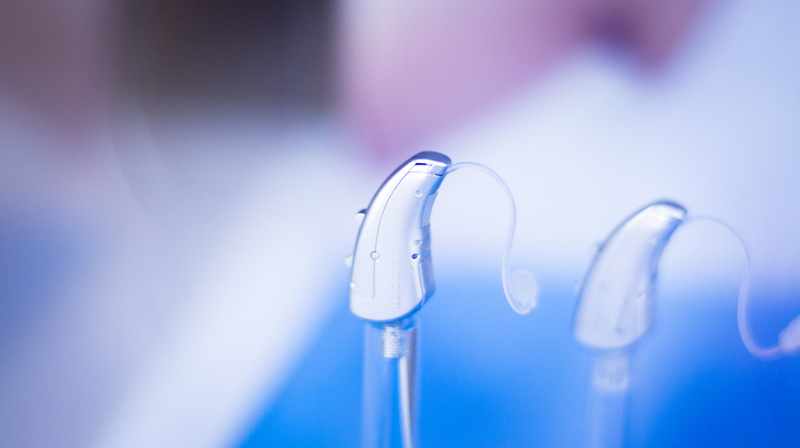 Given the shape of the hearing aid, the BTE tend to be very durable, with fewer repairs and with a longer life expectancy. Of course, there is no problem in using them with glasses or external headsets. Valid for people with hearing losses ranging from mild to moderately severe. They are placed inside the ear and occupy all the interior, having all the necessary technology. They are usually more visible than the previous ones but they do not have tubes or cables and are usually lighter. Valid for people with hearing losses from mild to moderate. Designed to fit perfectly in the ear canal. In the next video you can see a report from El País Semanal (A spanish magazine) in which several cases of deaf people with cochlear implants are detailed. If you need it, activate the subtitles.